The ghosts of Halloween are gone, and football season is in full swing. That can only mean one thing: Thanksgiving is almost here. While residents in Stafford, Texas, are still enjoying warm temperatures, the cold weather isn’t far away. Here are three ways to ensure you’re practicing HVAC efficiency and not letting your heating system gobble up energy. 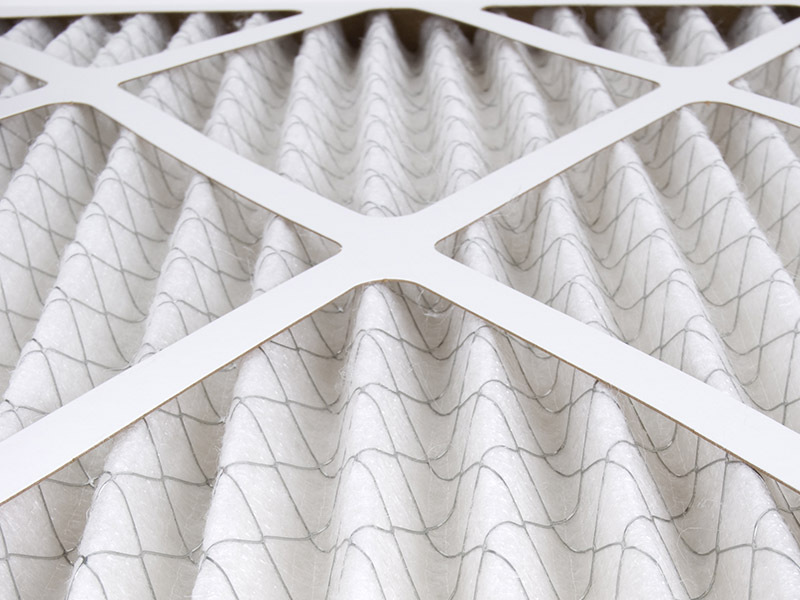 Your HVAC system’s filter is your first line of defense against inefficient operation and poor indoor air quality. To improve HVAC efficiency this winter and lower heating costs, make sure the air filter is free from debris. Experts recommend checking your air filter monthly and changing it at least every 90 days – or before the heating season. In most cases, you don’t need to clean your ducts every year. But you should inspect them seasonally for leaks and other problems. If you’ve noticed excess amounts of dust in your home, your dirty ductwork might be the cause of it. If you’d like to schedule one of our service technicians to visit your home or business for HVAC maintenance, contact Conditioned Air at 281-201-0356. Your heating system will thank you after it survives the winter without worry.